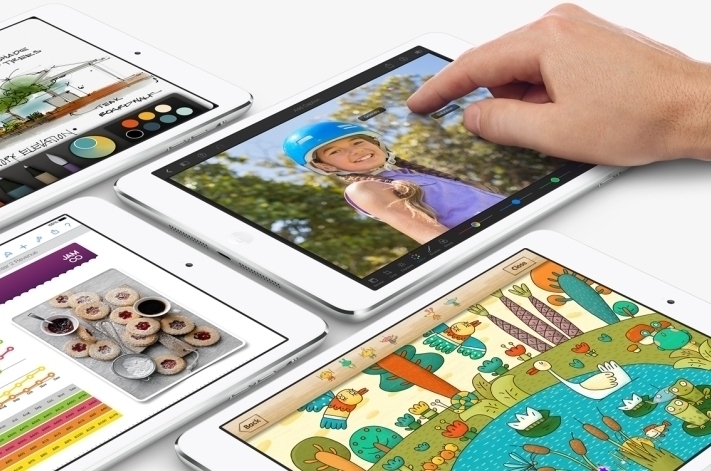 Apple confirms release plans for the new iPad Mini. The new Retina edition of the iPad Mini will be available from Apple Stores today, according to a press release we've just received from Apple. The confirmation follows rumors across tech sites today that the device had either already gone or sale, or would do say in the next 24 hours. 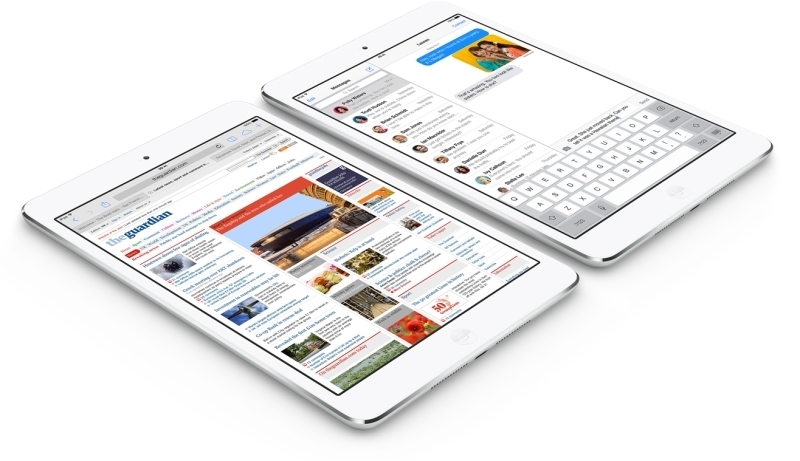 "The response to iPad Air has been incredible, and we're excited for customers to expeience the new iPad Mini with Retina display," said Apple's senior vice president of Worldwide Marketing, Philip Schiller. As well as including Apple's lauded Retina technology, this reiteration of the iPad Mini hardware also includes the tech company's faster A7 chip in a device that's overall thinner and lighter than its predecessor.